Do sleep-deprived surgeons give worse care? Don't panic if your doctor worked into the wee hours of the night before he operates on you, new research suggests. "I believe what we are seeing in our study reflects self-regulation -- that surgeons plan around their schedules based on their individual ability to tolerate sleep deprivation," said senior study author Dr. Nancy Baxter, surgery division chief at St. Michael's Hospital in Toronto. "Given our findings, they seem to be doing a good job of it." Baxter's team looked at results for almost 39,000 patients undergoing one of 12 daytime surgeries, including gallbladder removal and hysterectomy. For the analysis, the study authors paired patients who'd had the same surgeon perform the same procedure. In each pair, one patient got the surgeon after a night shift and the other got the same doctor fresh off of at least seven hours of not treating patients. In the end, the comparison included more than 1,400 surgeons and looked at how their patients fared 30 days after their operation. 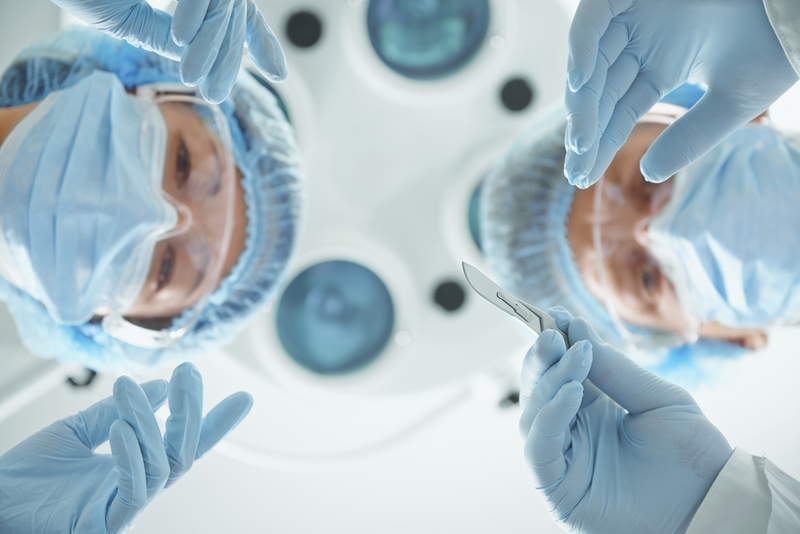 It turned out that outcomes didn't differ between the patients based on whether or not their surgeons had worked the midnight shift before the day of surgery. He said that the study is "very polished" but added, "my only concern is that those who have been hounding this idea that we can spend all night operating and operate in the morning, don't take this paper as saying that you can do that and have the same outcomes." "Taking away the ability for physicians to self-regulate the work they do the day after being on call would really have the potential to cause harm," she said. "Sleep deprivation affects us all, and some people deal with it poorly and some deal with it well, and only the individual physician can really judge this." This study, she added, shows that the surgeons seem to be doing "a pretty good job of judging for themselves and modifying their practice accordingly." "You're not looking at little details that would otherwise be hidden and not seen," he said. "For example, the [results of] morning operations involving cancer where you remove an extra lymph node or do a dissection that is a little more accurate would only be apparent five years later, if you survived the cancer." Pellegrini agreed with that idea. "I assure you from my heart that if the person to be operated on is my wife or my son and I know that the surgeon has been up for a considerable time during the night and the operation is going to be a three- to four-hour operation, I will talk to that surgeon and say, 'Not today, wait until tomorrow,'" he said. As for why the surgeons had equal outcomes whether they'd pulled a night shift or not, Baxter said that while it's possible that overnight work didn't affect their performance, she thinks that explanation is less likely than others. "More likely the current way doctors self-regulate mitigates the harms of overnight work for their patients," she said. "For example, surgeons who don't tolerate sleep deprivation well may never schedule surgery the day after taking [an overnight] call." Another thing surgeons might do, she said, is to change their surgery plans for the next day by cancelling or delaying surgeries. That's precisely what Pellegrini recommends. "The obligation of the surgeon is to look at how I can be in the best physical and mental shape, including lack of fatigue, to perform at my peak," he said. "You may make that decision to say, 'No, I'm not going to do this case in the morning because this may take me seven hours and I don't want to be six hours into it and realize I'm dead tired.'"